The episode opens with the legend of an old clan. The clan prays to the gods for salvation, but after no improvements, they turn to demonic sacrifice and trigger the birth of a demonic blade called Zsoltgewinn. Zsoltgewinn ravages the land until it enters a deep sleep and is buried. However, the blade reawakens in the future, creating other demonic weapons that possess strong-willed characters. This depiction of possession shows a unique perspective on demonic temptations corrupting humanity. The episode’s plot develops enough to showcase its cast of characters, but doesn’t offer anything other than random slaughter; its character depth is lacking. Every scene pans out to another character’s possession until the world itself is threatened by demonic bloodlust emanating from the hellish weapons. Fans of sword fights can expect a plethora of scenes involving possessed characters killing innocent humans without any remorse. Viewers might think there isn’t any hope for the world by the end of the episode, until the appearance of a small baby clutching onto a demonic blade once held by its mother. The cliffhanger leaves viewers pondering the purpose of the child, while also making the second episode all the more enticing. 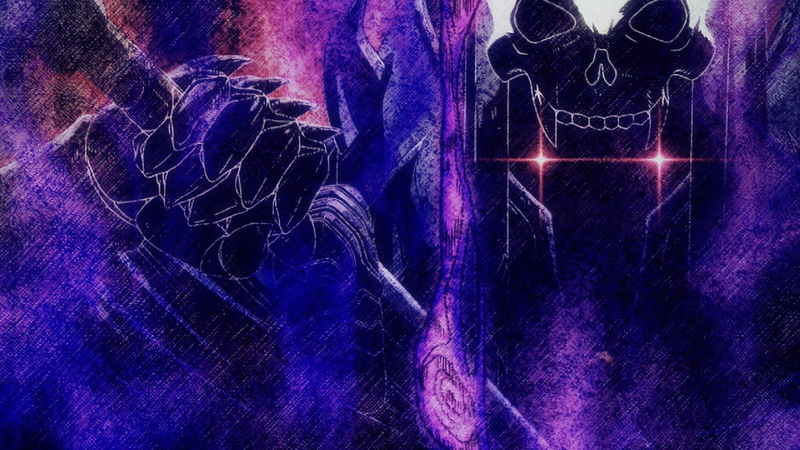 Sword Gai: The Animation’s rapid scene transitions don’t give viewers enough time to familiarize themselves with the characters or form bonds through any kind of development. The episode instead feeds into a hack and slash style of storytelling. Enticing viewers with violence through demonic possession and corruptions of the human heart in what could have been a more fulfilling introduction.